Mr Dean, Harry Stoke, Bristol. 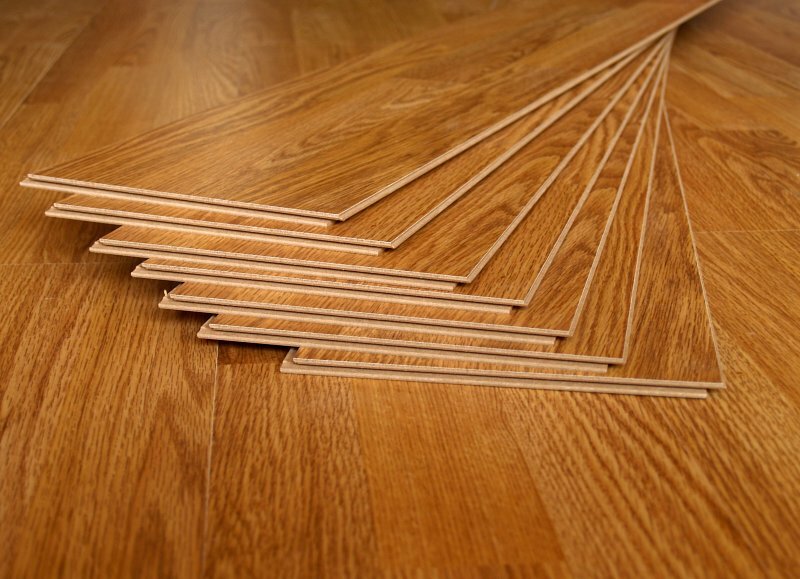 "The flooring looks absolutely brilliant, thank you". "Our custom logo mats look fantastic! Amazing stuff!". Dean, Flex Gym, Weston Super Mare. 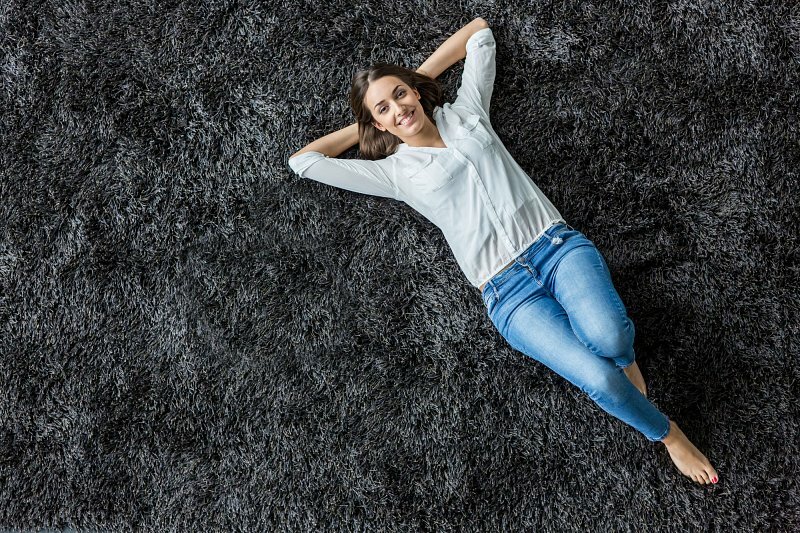 "Thank you, we love the carpets, they look fab"
"Cheers for doing the carpet, great job thanks"
"Thanks for doing the flooring, we are really happy with it, and very grateful that you sorted the hallway"